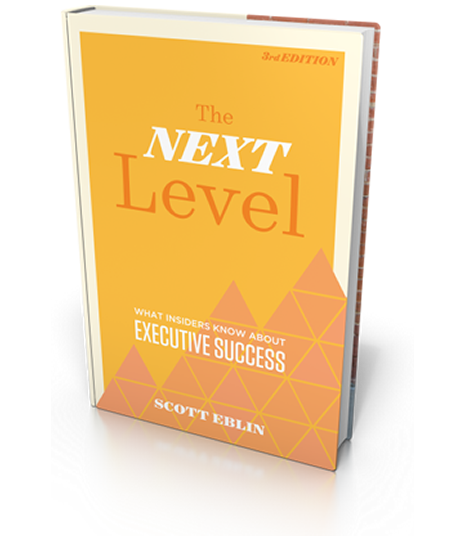 The Next Level is full of simple, practical, and immediately applicable insights and tools for leaders who need bigger and better results that last. The third edition is a playbook of what it takes to lead at your best and live at your best. 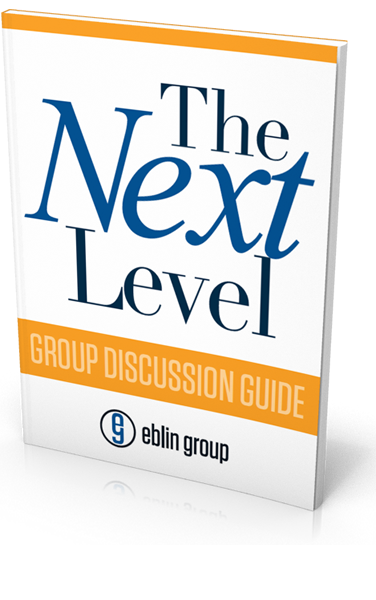 Gather a group of peers and use this downloadable discussion guide to learn from and support each other in taking your leadership skills to the next level. The guide includes chapter by chapter group discussion questions, next step exercises and a personal leadership journal. Instant download of PDF upon purchase.